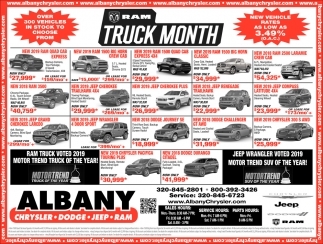 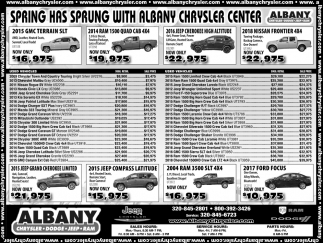 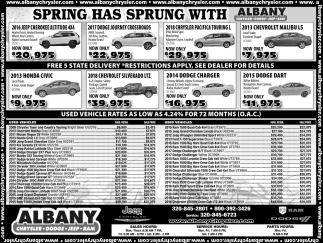 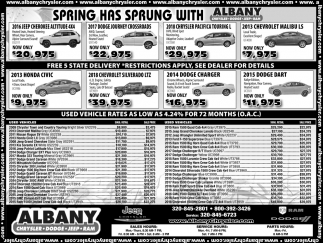 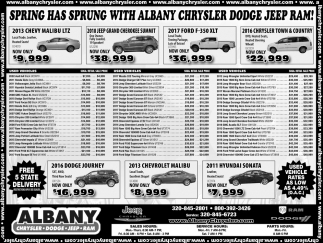 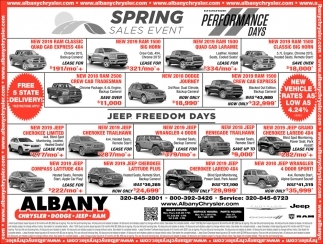 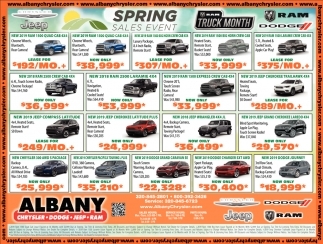 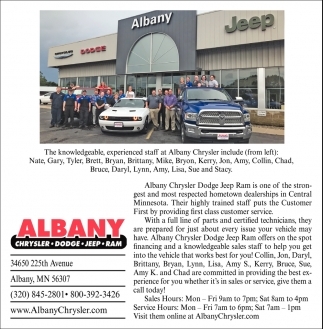 Spring Has Sprung with Albany Chrysler Dodge Jeep Ram! 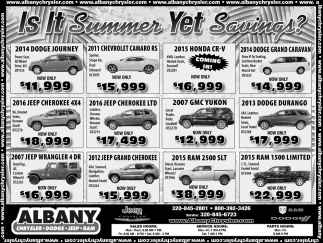 Is it Summer Yet Savings? 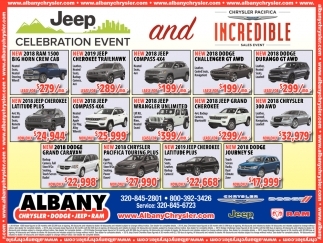 The Ultimate Indoor Sales Event! 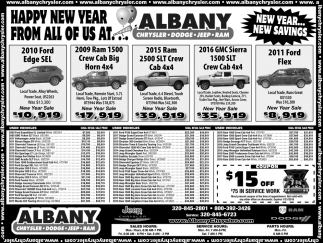 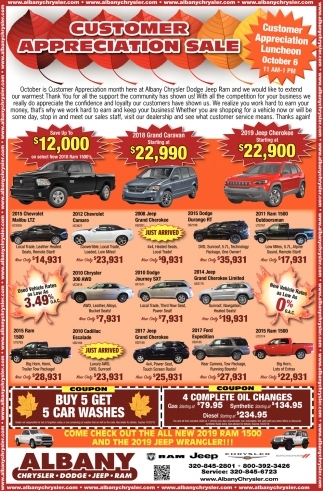 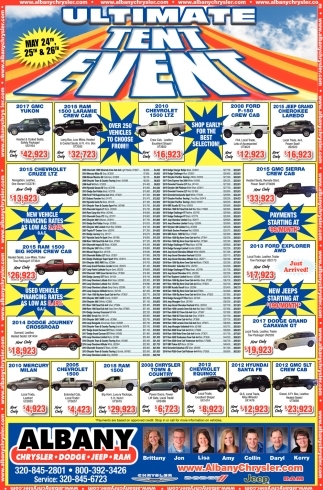 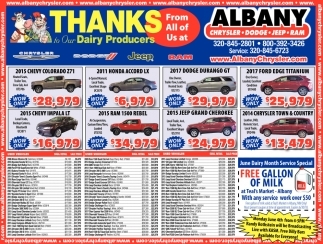 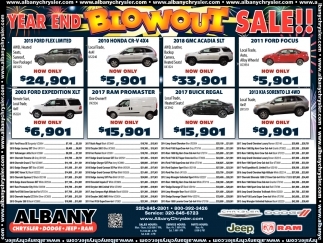 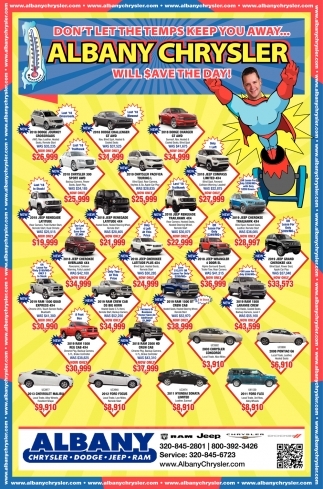 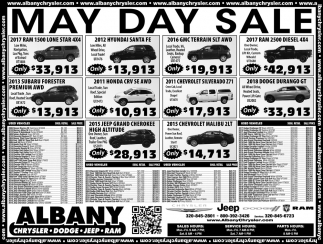 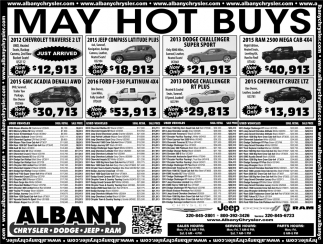 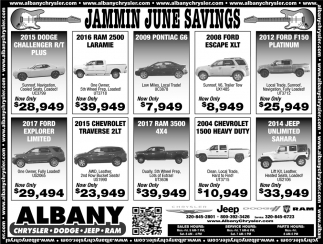 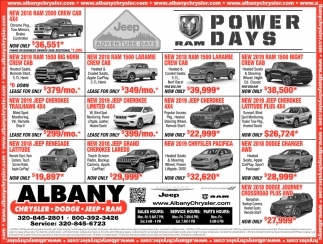 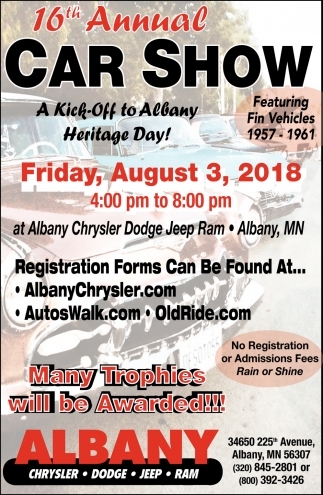 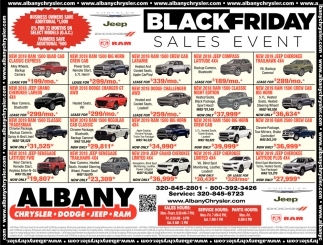 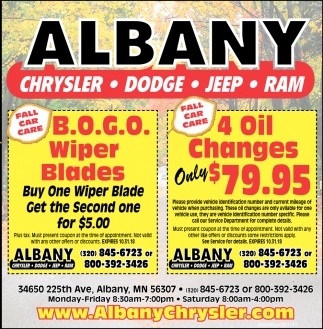 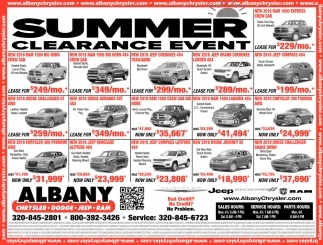 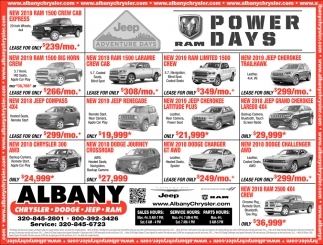 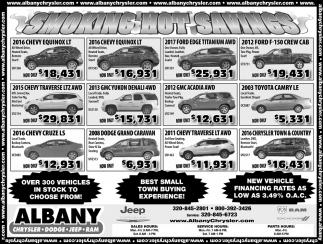 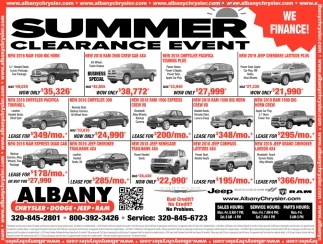 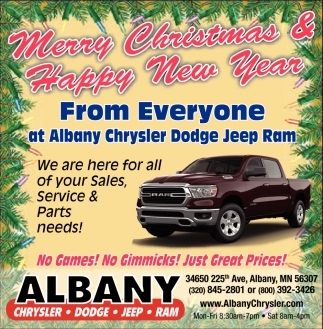 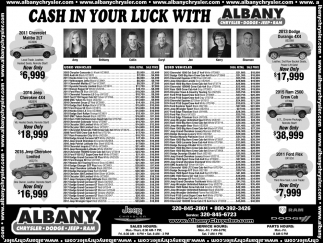 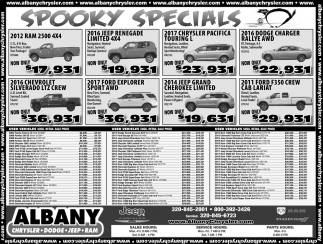 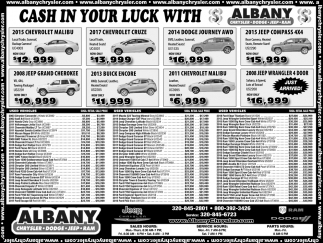 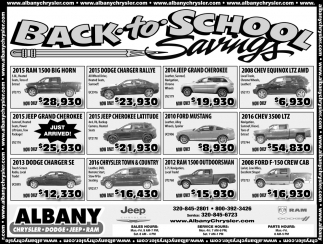 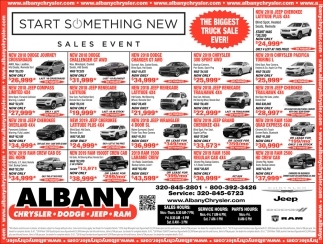 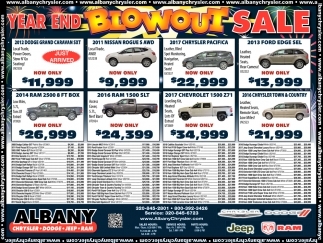 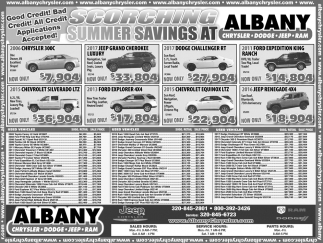 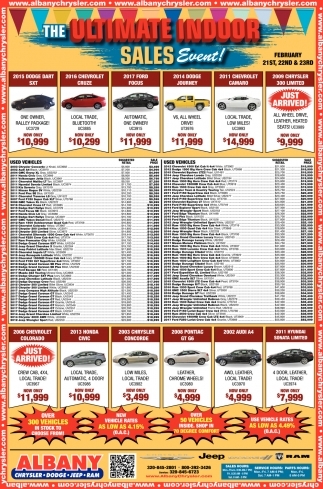 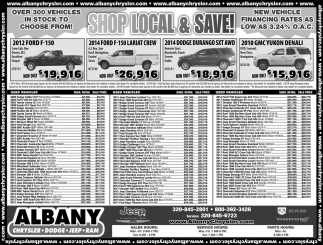 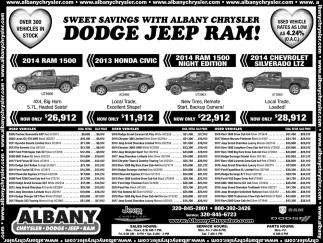 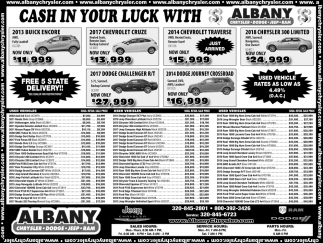 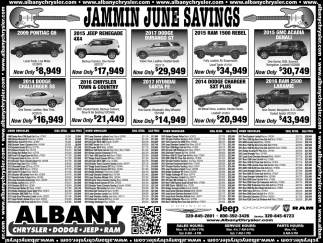 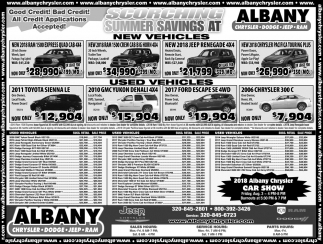 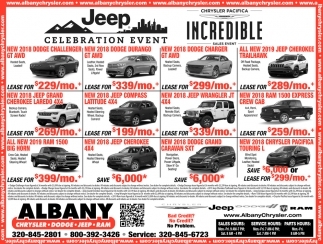 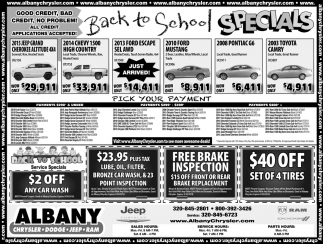 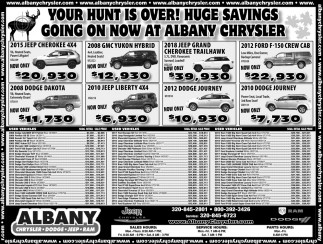 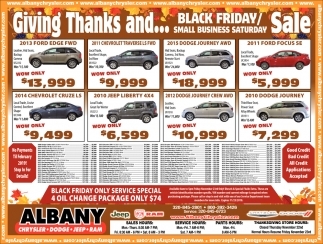 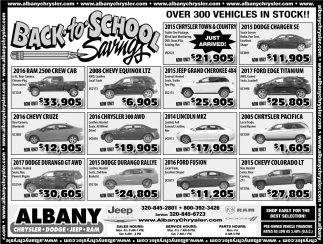 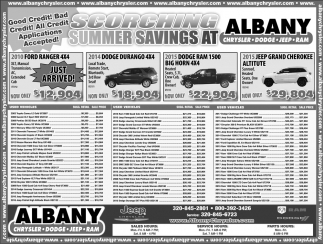 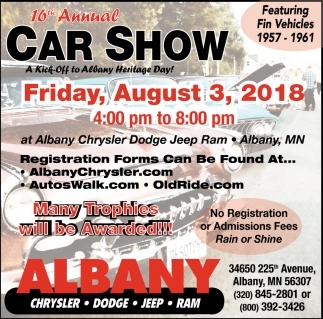 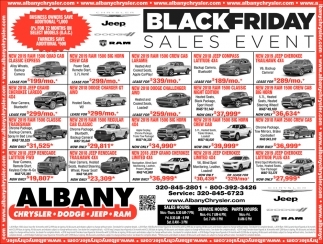 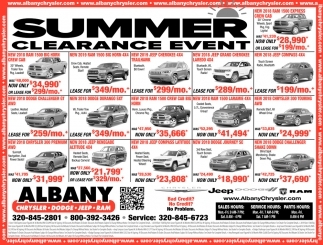 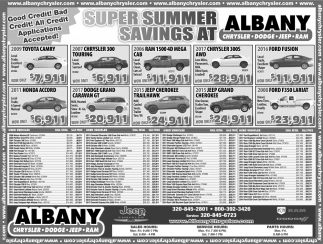 Don't Let the Temps Keep You Away... Albany Chrysler Will $ave the Day! 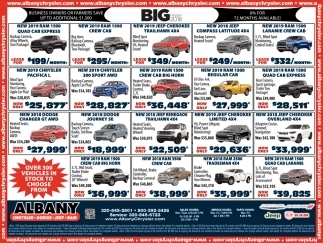 Big Enough to Earn Your Business. 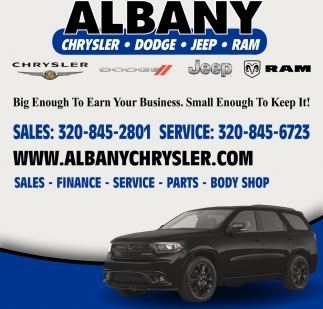 Small Enough to Keep it!